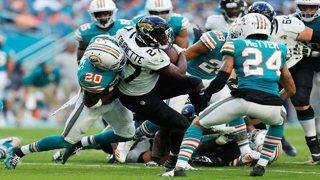 Offensive tackle Laremy Tunsil will remain with the Miami Dolphins through the 2020 season. 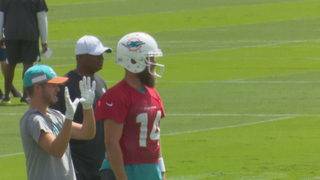 Brian Flores isn't looking ahead to Sept. 15. 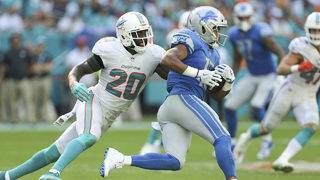 Here is a look at each of the opponents the Miami Dolphins will face in 2019. 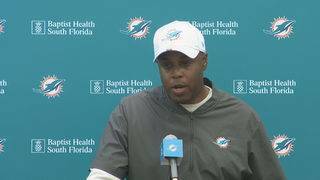 Dolphins General Manager Chris Grier held his annual pre-draft news conference on Wednesday. 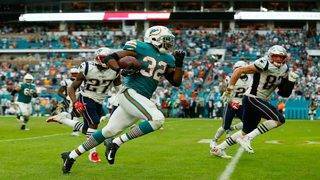 The Dolphins are not interested in talking about tanking. 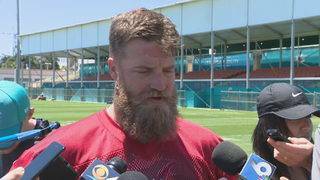 Ryan Fitzpatrick showed off his sense of humor in the first day of Dolphins offseason work.